Empty feeling in the pit of your stomach? Tired of being assaulted by the smell of frozen patties being BBQ’d in Quad? We have the perfect solution! 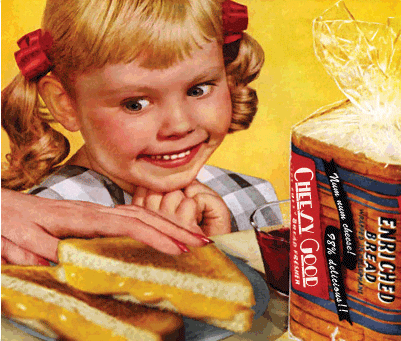 Not only do you get to sign up for your ECSA Membership, but you also get to steer away from the ordinary and fill that void with a freshly made, piping hot grilled cheese! Stop by to mingle with your peers, get more info on coming events and be a part of something genuinely neat within that seemingly intimidating Faculty of ALES! Hey, are you taking membership sign-ups anywhere/time else? I work on Friday…. You can stop by the ECSA anytime next week!